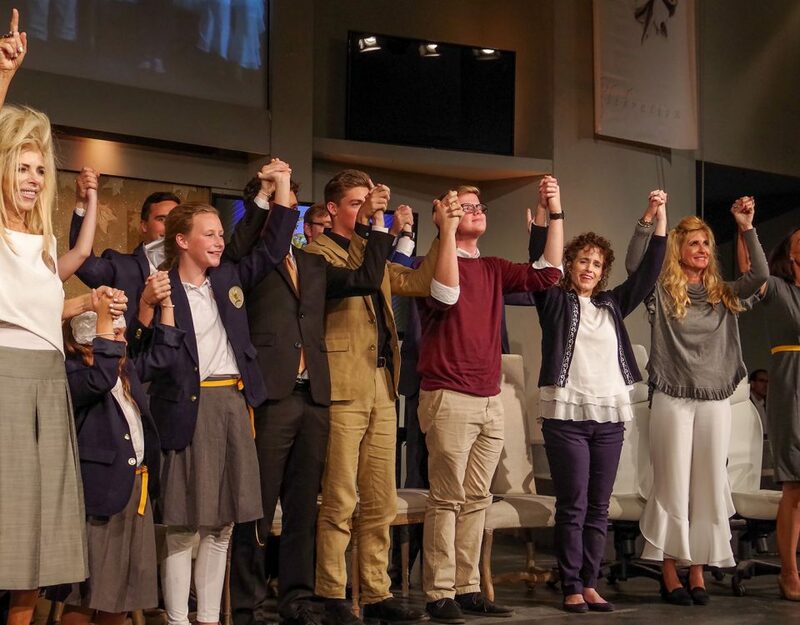 Each year at this time, we are given a very blessed and EDUCATIONAL reminder about GOD’S calendar…and that the days that this world “celebrates” often do not line up with what God honors. In FACT, in many cases, what SHOULD be the focus on a certain day has been completely turned upside down by satan and his influence on this world over time. With all of this said, we know that the world will transition to April 1st. 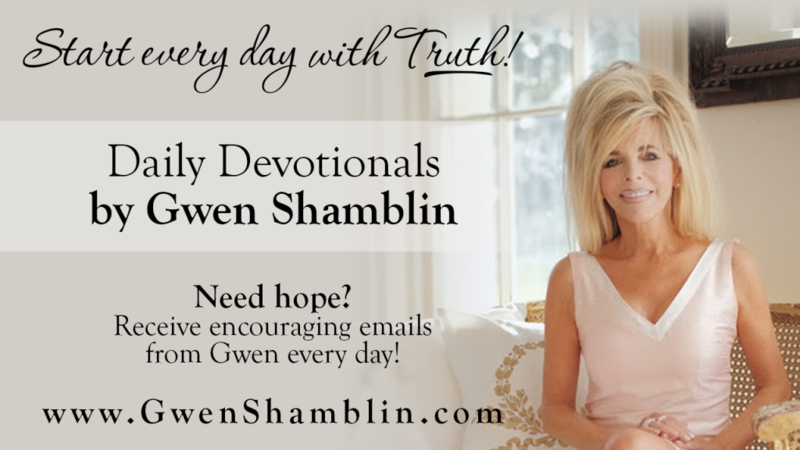 On the heels of this transition, we wanted to re-post some historic words…penned by Gwen…that offer a wonderful history lesson and, as always, a Godly perspective of TRUTH about what has transpired over history. 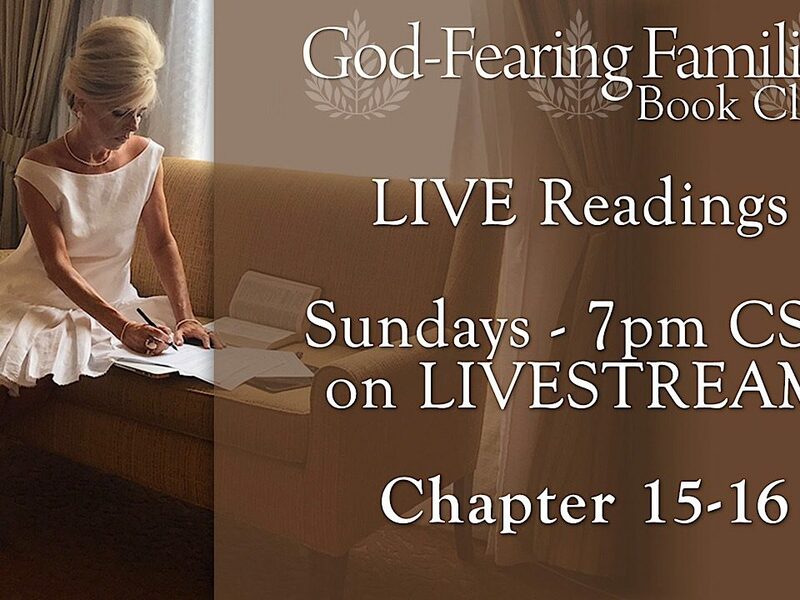 Please share this with your families as we continue to learn more and more about GOD’S perfect will! 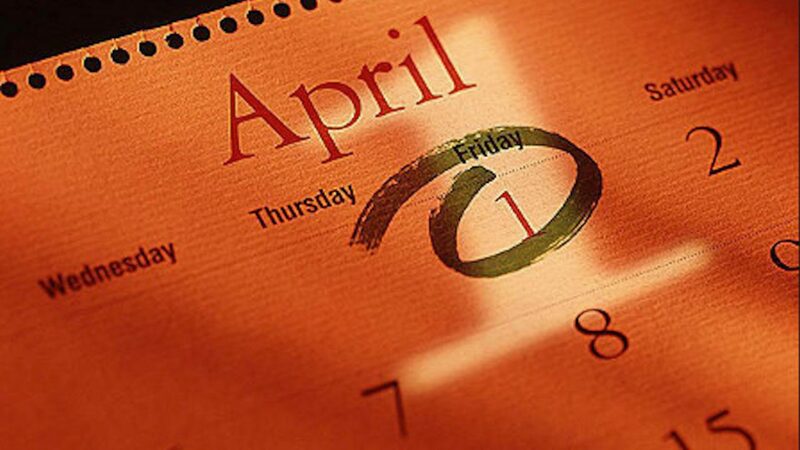 The history of April Fool’s Day or All Fool’s Day is called “uncertain” by the writers of today and a variety of theories abound, yet here is what I believe to be true. It began around 1582 in France with the reform of the calendar under Charles IX. The Gregorian Calendar was introduced, and God’s ordained New Year’s Day was moved from March 25 through April 1 (new year’s week) to January 1. Communication traveled slowly in those days and some people were only informed of the change several years later. 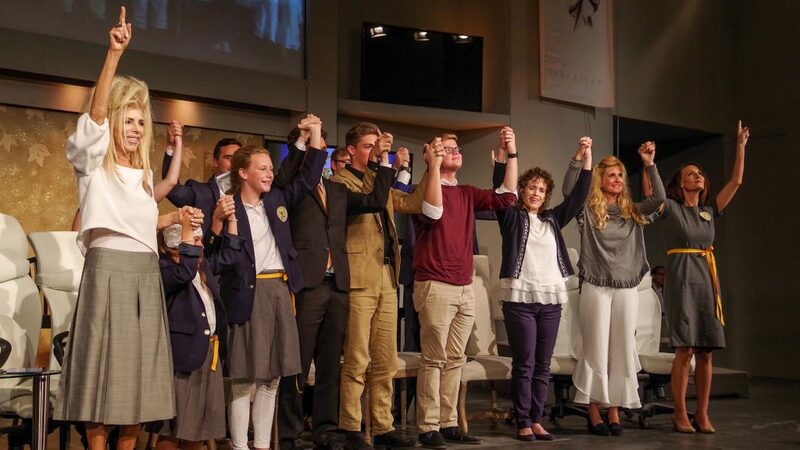 Others who were more devout and devoted to God refused to acknowledge the change and continued to celebrate on the last day of the former celebration, April 1. These people were labeled “fools” by the general populace, were subject to ridicule and sent on “fool errands,” sent invitations to non-existent parties, and had other practical jokes played upon them. The subjects of these pranks became known as a “poisson d’avril” or “April fish” because a young, naive fish is easily caught. In addition, one common practice was to hook a paper fish on the back of someone as a joke. Since the time of Moses, all the world had recognized that God had ordained Passover/Resurrection month as the New Year. So only 500 years ago did the tradition change. How can this happen? When people are afraid of ridicule and persecution—then Satan can make people deny God and His wants and wishes. But if you are strong and you stand up to persecution and ridicule and do not worry about what people think—but rather about what God thinks – then the laws of God will come back into history and His laws will be protected. When raising your children, you should show disapproval if they go against the wishes of God. As a body, we will never celebrate or continue the pranks that are played out on April Fool’s Day. The irony is that the fools were those that moved God’s New Year right into the coldest and grayest part of the year. That shows you that it was not God who made that decision. We must honor this time and year and His calendar and make sure that we teach our children correctly. We are entering into a beautiful and meaningful time of observation, introspection, and history—going from the Palm Sabbath and followed by the Passover Week and Feast of Unleavened Bread. These Holy weeks are just around the corner on our calendars. This special time of honor for God and His Son Jesus Christ represented the time that Jesus rode into Jerusalem on a humble donkey to face His persecutors. During this time in Jesus’ life, the people celebrated and loved Jesus one minute and then betrayed Him the next because of the threat of the authorities. If your children are being pulled by the world—warn them that this is a major test from God to see if you love Him more. We must love God more than man. By the way, the site that I found some of this information described those that would not change the calendar as “Rebellious.” It is always opposite world. Enjoy God’s NEW YEAR and may God bless you and your family. 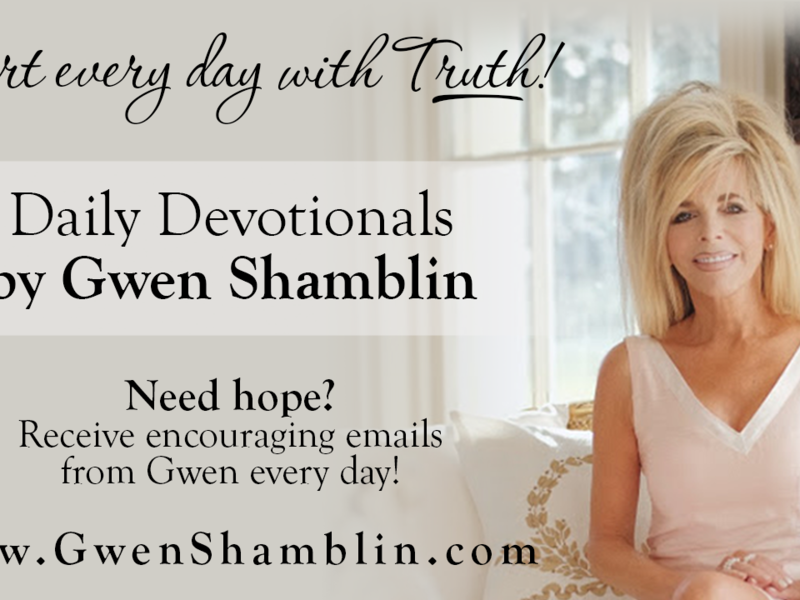 Get the Daily Devotional by Gwen Shamblin! 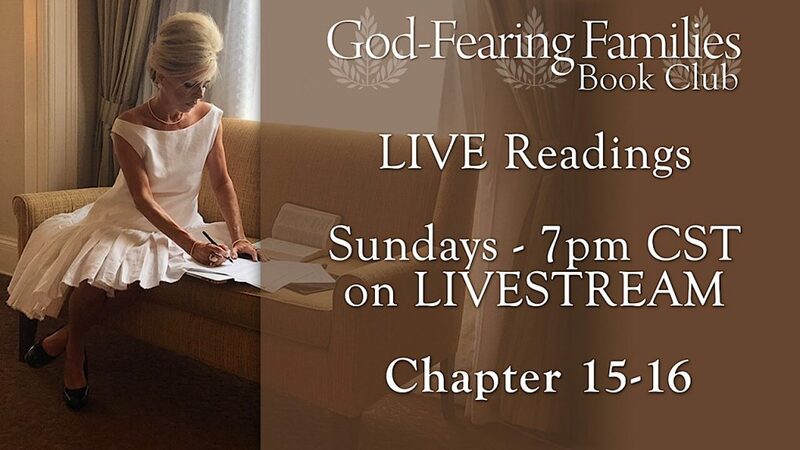 The “God-Fearing Family” Book Club reaches Amazing Heights!